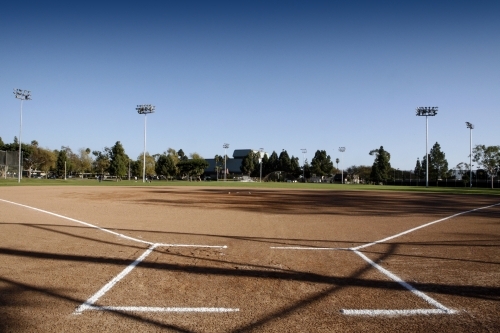 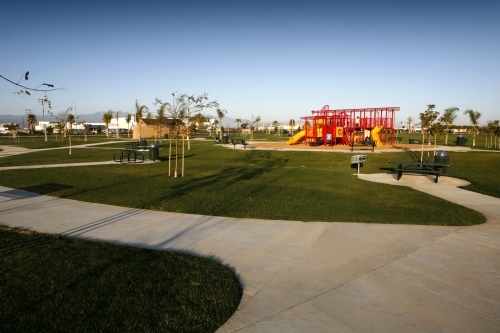 The City of Oxnard Parks Division maintains Oxnard’s 370 acres of City parks, 81 miles of medians and 129 acres of open space. Parks is also responsible for the care of 56,000 City trees located throughout the City. 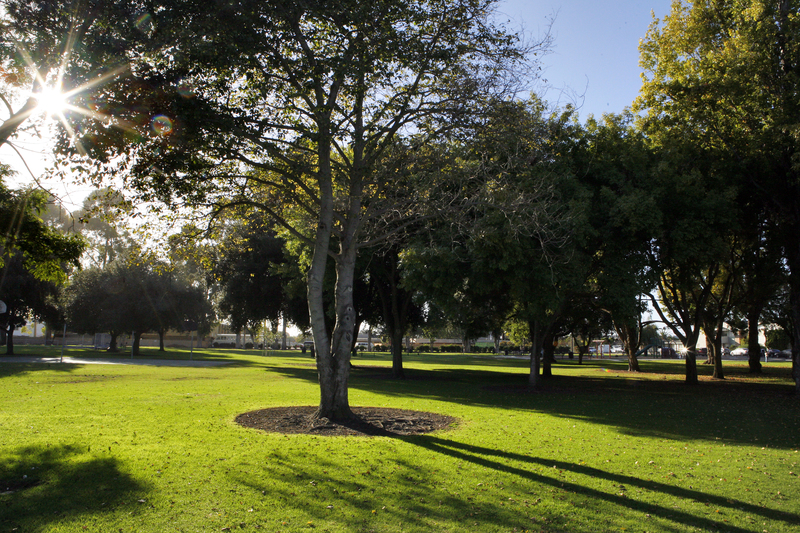 Our wealth of trees have given Oxnard its Tree City USA designation since 1984. 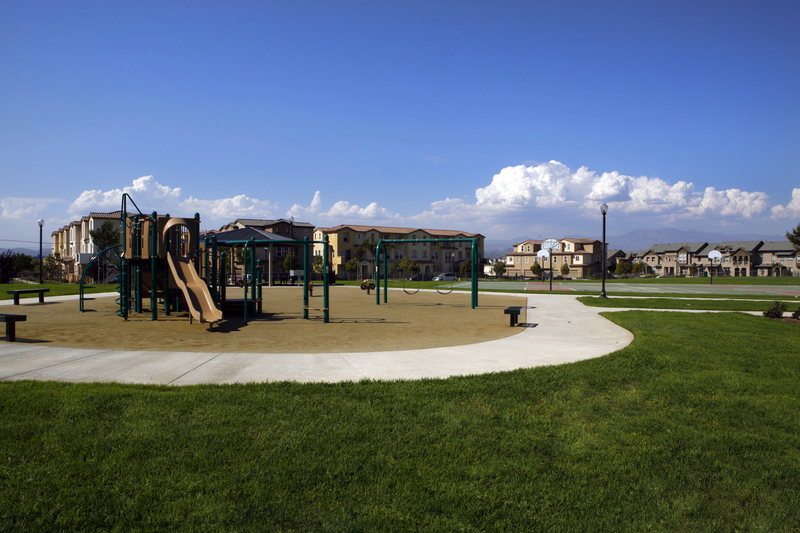 We know how important parks are to strengthening the bonds of neighborhoods, creating a destination for adult and youth recreation and beautifying our environment. 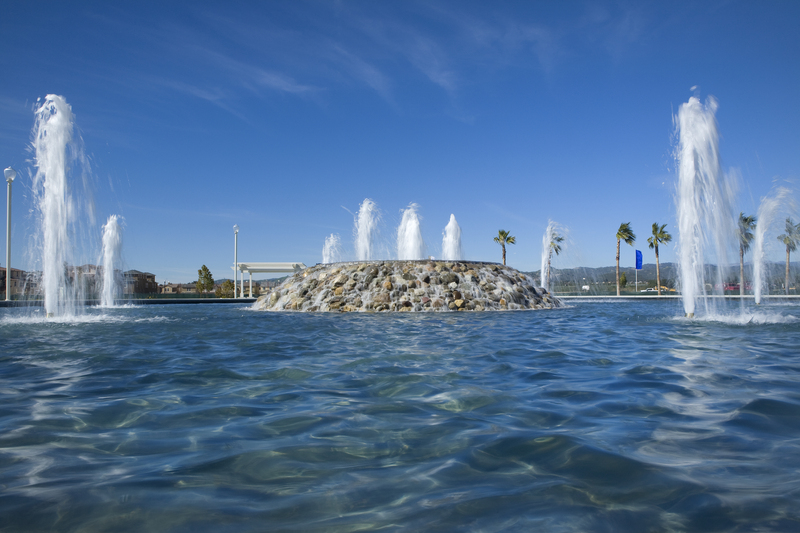 If you have any questions about any of our services, please review our FAQ page. If you can’t find the answer there, please call the Parks Division at (805) 385-7950 for more information.